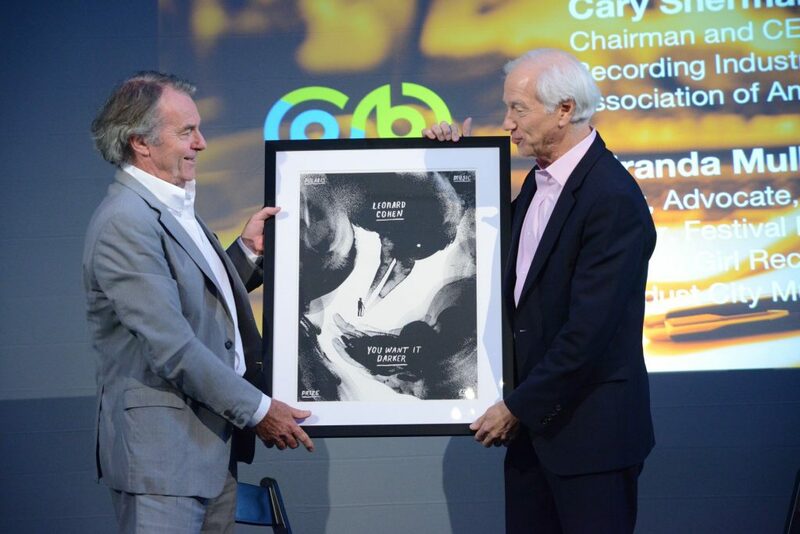 On Tuesday, October 16th, Music Canada President and CEO Graham Henderson presented Josh Colle, lifelong music fan and outgoing Toronto City Councillor, with the Music Canada President’s Award. 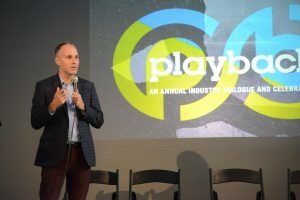 The announcement was made at Playback 2018, Music Canada’s annual industry dialogue and celebration, which took place at The Great Hall. The Music Canada President’s Award is presented to an individual outside of the music community who exhibits a deep passion for music and the people who make it, and who has had a considerable impact on the music industry. Colle has exemplified those qualities in his role as City Councillor for Ward 15. Since being elected in 2010, Colle has been known as “the music guy” on Council – first unofficially, as a frequent concertgoer, and then officially, in his role as Co-Chair of the Toronto Music Advisory Council (TMAC). Colle “has been the most stalwart champion of our industry at City Hall,” said Henderson, noting that Colle formed the first task force for music at City Hall, which later evolved into TMAC. Through his passion for music, Colle has helped change the way that City Hall views Toronto’s music scene. 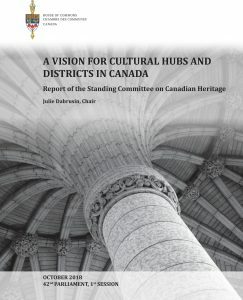 Where it was once an afterthought in terms of planning and policies, today departments like Municipal Licensing, City Planning, Public Library, Emergency Services, Toronto Parks and more have consulted the industry and consider its needs as they conduct their work. Colle was an early champion of the City of Toronto Music Office, the Toronto Music Strategy, the Toronto/Austin Music City Alliance, and provided crucial leadership on the protection of live music venues. 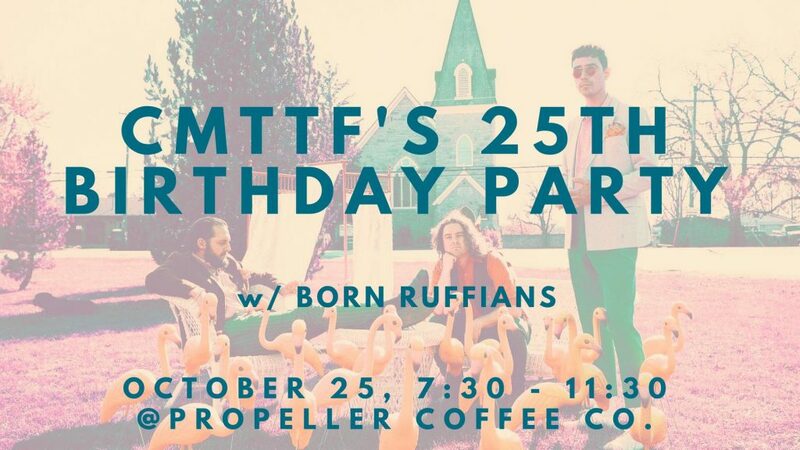 Recognizing that rapid gentrification and development in Toronto could threaten the city’s live music venues, Colle presented a motion to help protect Toronto’s existing venues, and foster an environment to help new venues become established. One of Colle’s proudest achievements as Councillor was the establishment of Reggae Lane, which recognizes the rich music heritage of Eglinton Avenue West. After helping rename the roadway near Eglinton Avenue and Oakwoods Avenue, Colle commissioned the largest reggae-themed mural anywhere in Canada to pay tribute to the musical icons that made the area the second-largest hub for reggae music after Kingston, Jamaica. The 1,200 square foot mural, painted by local artist Adrian Hayles, depicts artists Pluggy Satchmo, Bernie Pitters, Leroy Sibbles, Lord Tanamo, Jay Douglas, and more. 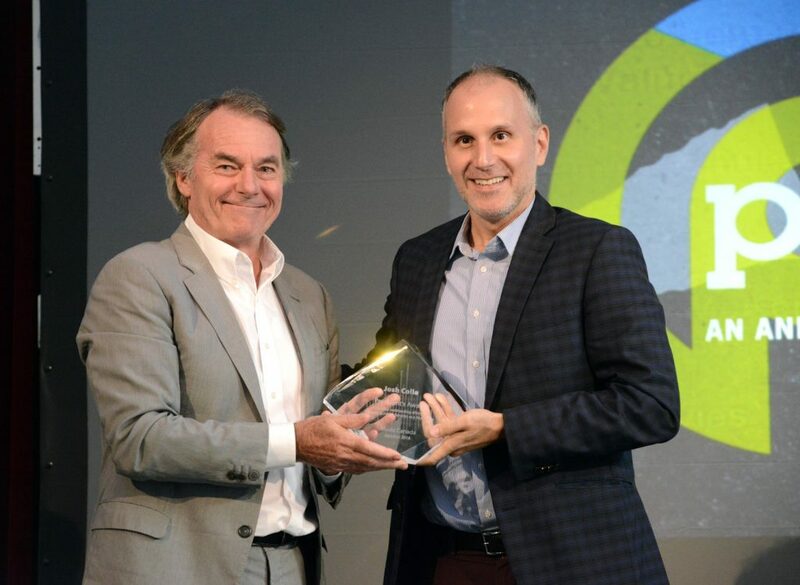 Watch the video below as Councillor Colle accepts the award, presented by Music Canada’s President and CEO, Graham Henderson. October 16, 2018, Toronto: Today at Music Canada’s annual industry dialogue and celebration, Playback 2018, President and CEO Graham Henderson announced the results of a year-long comprehensive governance review to ensure organizational excellence and representation at the company. The review has resulted in three concrete actions to promote diversity and equality. Music Canada’s Board of Directors has approved the addition of two new, independent members who will assume the positions of Director and Chair. Between them, these women bring to the Board outstanding expertise in corporate governance, finance and accountability, government relations, and general business. This change will improve representation of women on Music Canada’s Board of Directors to 40%. Music Canada has also adopted a Diversity Policy that will guide the organization in governance decision-making, and Music Canada will constitute an Industry Advisory Group that will provide an inclusive forum to give voice to diverse constituencies in the music industry. The Industry Advisory Group will report to the President & CEO and will provide input into our programs and policies. Music Canada looks forward to announcing more details of its governance review as they become available.